Scottish photographer Sandy Carson, now based in Austin, Texas, examines a specific segment of American life in a humorous and simultaneously poignant way. 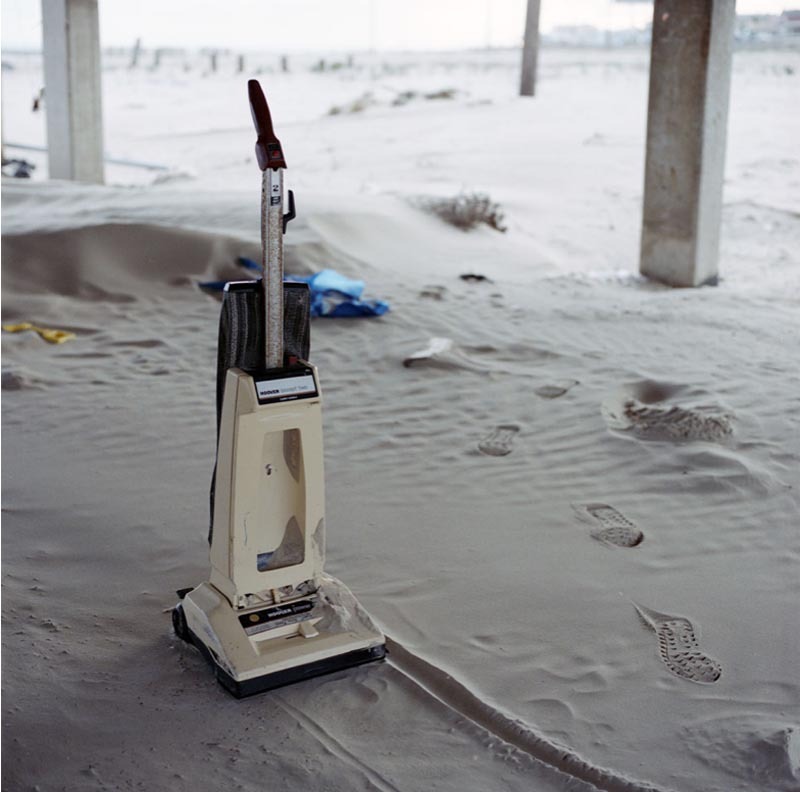 In his series titled Paradise Has Relocated, Carson captures the remains of post-Hurricane Ike (2008) Galveston. 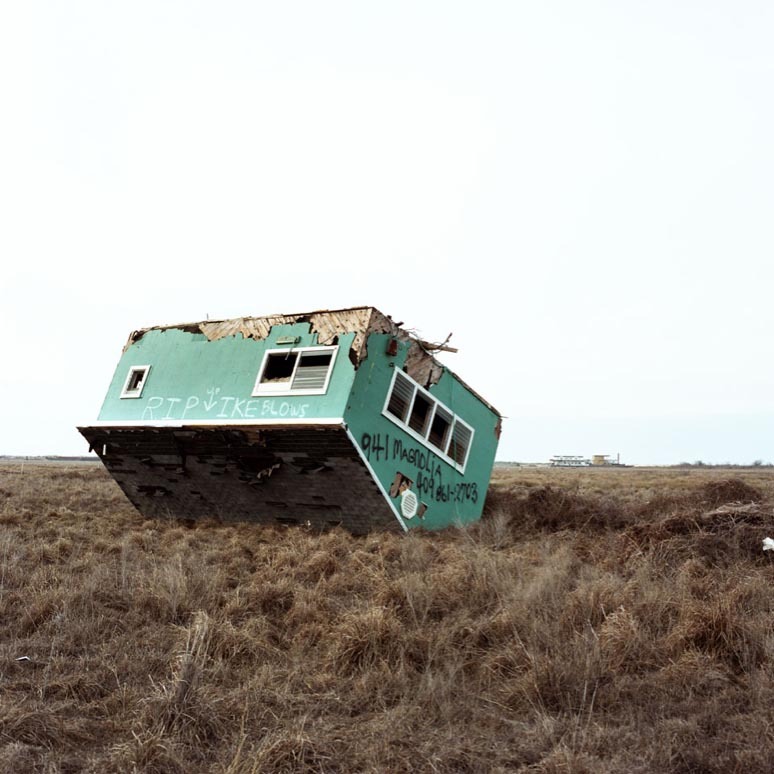 There’s a ghostliness in his shots of abandoned everyday objects and fractured structures. I love them all. You can see the rest of this series on Carson’s website as well as his other projects; Obstructed Blandscapes being another series I especially liked.